2 Beds 2 Baths 1,071 Sq. ft. 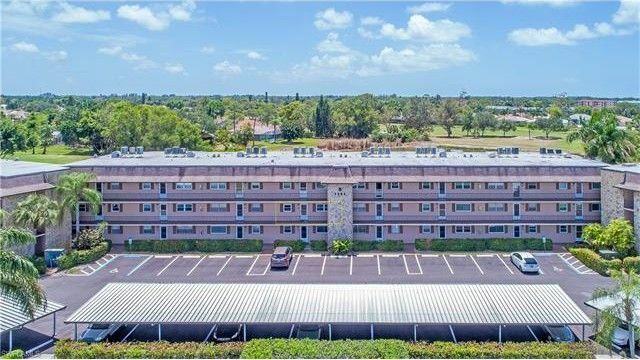 This Must See Updated Furnished 2 Bedroom, 2 Bath Condo with Carport features New Granite Counters, New Kitchen Cabinets, New Back Splash, Beautiful Updated Baths, New Diagonal Tile, all New Windows & Sliders with Gorgeous Views from the All Season Lanai. The active Adult Community (55+) of Country Club Manor is ideally located minutes to Shopping, Restaurants, the Naples 5th Ave Entertainment District & Fabulous Beaches.